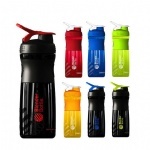 Welcome to protein-shaker-bottle.com ,it is a professional plastic shaker bottles and sports water bottles supplier established in 2003. 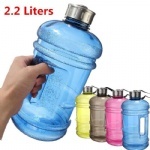 We are supplying all kinds of Shaker Bottles including 400ml /500ml /600ml /700ml /800ml/1000ml/1.2L/2.2L/2.6L capacity and so on. 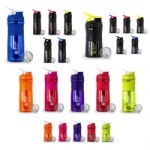 The Shaker bottles are ideal to use for promotional use or to sell on as merchandise for Gyms, Nutrition,Health clubs and Fitness industry. 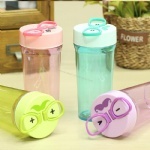 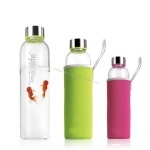 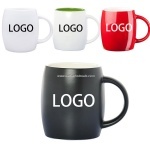 The materials are all BPA FREE, 100% NO Leak and best quality in the market. 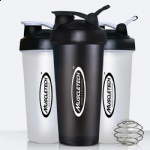 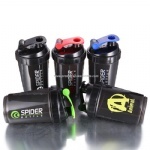 Protein-shaker-bottle.com offers a wide range of protein shaker bottle and custom blender bottles for multiple purposes. 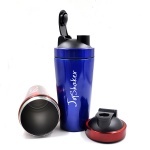 We keep "Quality First, Customer First" as its operation guideline.Our target is to provide you high-quality products with very competitive price!Following is our Shaker bottles Catalogue for your reference.